Tienanmen, urban scenery of Beijing, China. 4k00:13KUALA LUMPUR, MALAYSIA - 15th FEB 2018; Time lapse of moving clouds over Thean Hou Temple during Chinese New Year celebration in Kuala Lumpur, Malaysia. 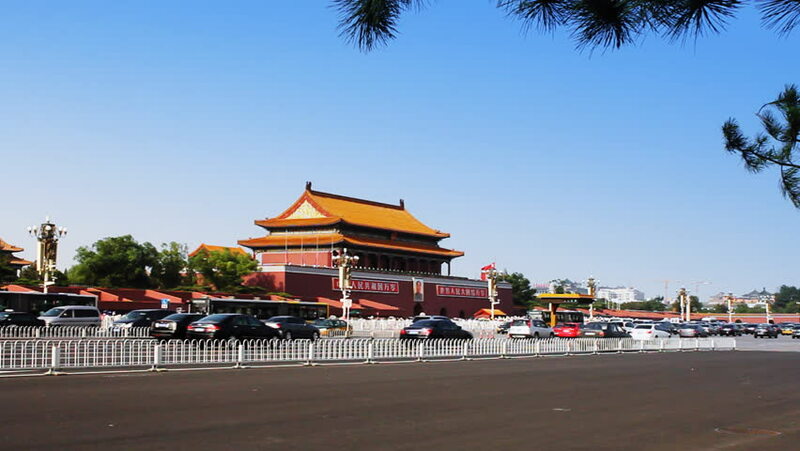 hd00:20Oct 12,2015:Beijing Tiananmen Square sunny cloud scene,Bustling Chang'an Street,traffic.